Ready stock of RXSOL-16-1001 in 500 gm, 1 Kg, 3 Kg, 5 Kg. Active substances based on natural vegetable fats of high quality. Quick and at the same time gentle skin cleansing in case of heavy profound soilings. Long storage life without decrease in quality or viscosity. 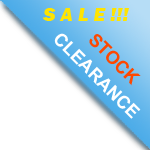 Dissolves grease, paint, ink, grime, dirt, tar and difficult to clean substances. 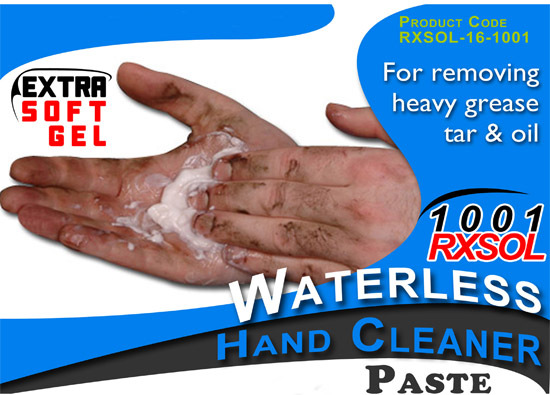 Smooth, gelatin, waterless hand cleaner for engineers. There are currently 0 users and 1470 guests online.